Pastor Rick Wright was told to start a church in Hollywood within three years. 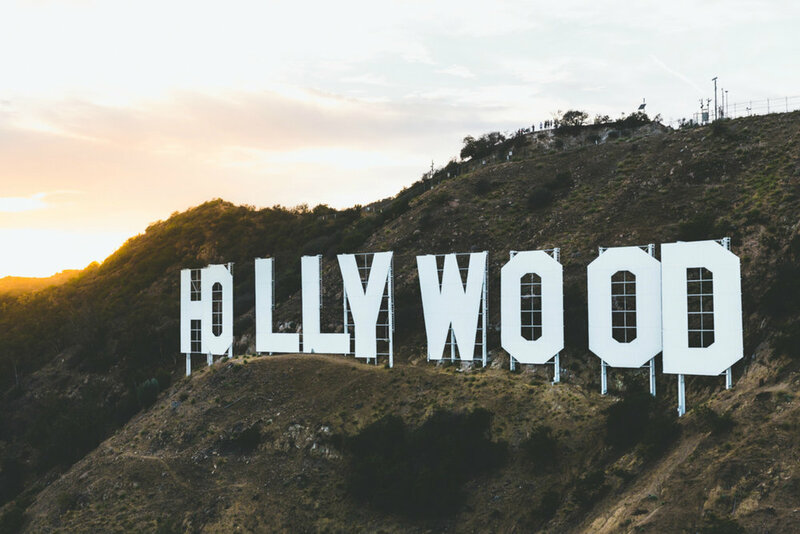 The Lord said, “I'm going to appear to Hollywood as I appeared to the woman at the well.” He has great plans to do this by turning the woman into an evangelist by revealing her heart and her life by a personal prophecy. God wants to touch the people in Hollywood deeply and change them radically as he did with the woman at the well. She helped bring a great harvest to her town -- He plans to do that again here in Hollywood. “We are bringing out the message that the Lord is now coming to Hollywood and Los Angeles as He had come to the woman at the well (John 4:1-26), redeeming her past and giving her an evangelistic voice” — Pastor Rick Wright.